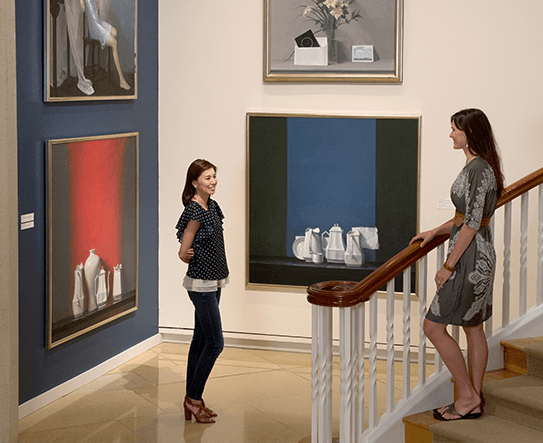 Fenimore Art Museum is dedicated to welcoming and connecting people to our shared cultural heritage through exhibitions and programs that engage, delight and inspire. Fenimore Art Museum originated as the New York State Historical Association, founded in 1899 by New Yorkers who were interested in promoting greater knowledge of the early history of the state. They hoped to encourage original research, to educate general audiences by means of lectures and publications, to mark places of historic interest with tablets or signs, and to start a library and museum to hold manuscripts, paintings and objects associated with the history of the state. In 1939, Stephen Carlton Clark, offered the organization a new home int he village of Cooperstown. Clark, an avid collector, took an active interest in expanding the holdings of the Association and in 1944 donated Fenimore House, one of his family’s properties, to be used as a new headquarters and museum. The impressive neo-Georgian structure was built in 1930s on the site of James Fenimore Cooper’s early 19th century farmhouse on the shore of Otsego Lake, Coopers Glimmerglass. Fenimore House was large enough to have both extensive exhibition galleries as well as an office and library space. The collections and programs continued to expand and a separate library building was constructed in 1968. 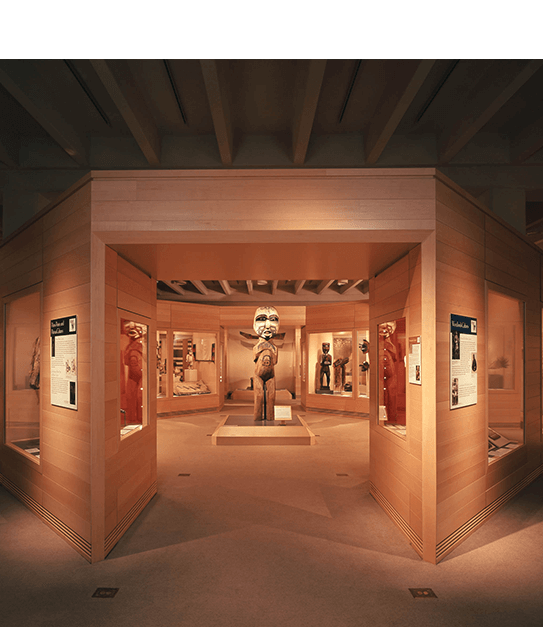 In 1995 a new 18,000 square foot wing was added to the Fenimore House to accommodate the Eugene and Clare Thaw Collection which is one of the nations premier collections of American Indian Art. In 1999 in recognition of our world class collections, we renamed the Fenimore House to Fenimore Art Museum. Fenimore Art Museum is closely affiliated with its sister organization, The Farmers’ Museum. Fenimore Art Museum in Cooperstown, New York, has announced its 2018 schedule of exhibitions on view March 31 through December 30. World-renowned artists are featured throughout the year in a compelling mix of diverse exhibits including a significant show of early works by 19th-century painter Thomas Cole. Another season of outstanding photography showcases the work of two influential American masters, Edward Weston and Imogen Cunningham–both peers of Ansel Adams and members of the celebrated ensemble known as Group f/64. Visitors to Fenimore will also have the opportunity to see an expanded exhibition featuring the original handwritten letters that fueled the ongoing war of words between Alexander Hamilton and Aaron Burr. These correspondences, popularized by the well-known Broadway musical Hamilton, led to the now infamous duel in 1804. A total of eleven exhibitions will be presented during the museum’s 2018 season. The season is highlighted by Thomas Cole and The Garden of Eden, May 25–September 30, 2018. The exhibition centers on Cole’s masterwork Expulsion from the Garden of Eden, lent by the Museum of Fine Arts, Boston (MFA), and explores his aspirations for landscape painting at the start of his career in the 1820s and early 1830s. Works from the Fenimore’s collection and loans from more than a dozen other institutions and private collectors survey the themes of the Garden of Eden and reveal artists that influenced Cole early in his career. 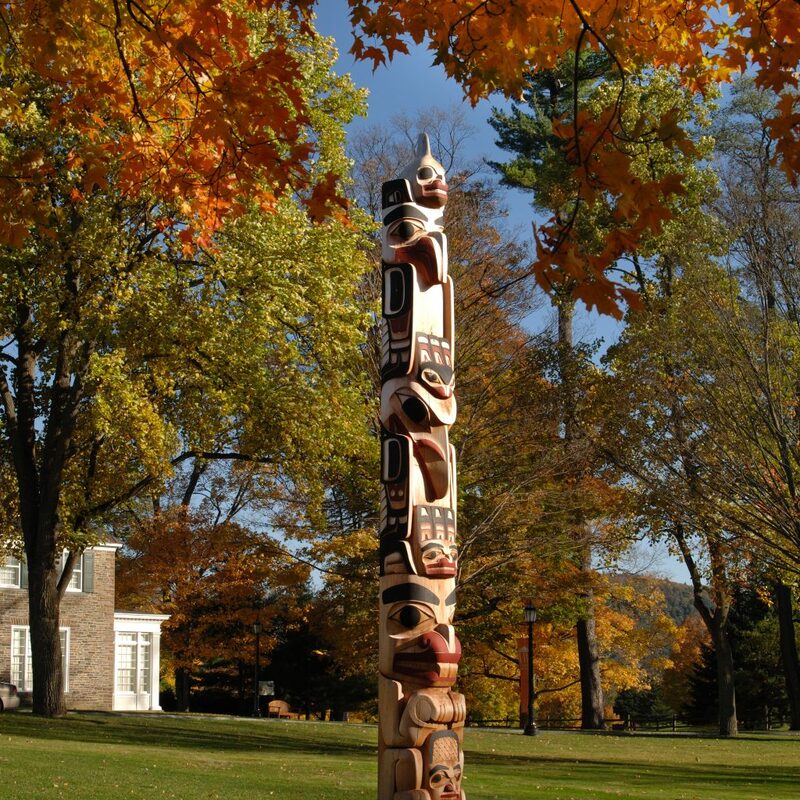 The Fenimore is also home to impressive collections of fine art, folk art, and Native American art on view throughout the season. These include The Eugene and Clare Thaw Collection of American Indian Art which was recently featured at The Metropolitan Museum of Art in New York City in 2017 and viewed by nearly 100,000 visitors. The season opens Saturday, March 31 with seven exhibitions including Edward Weston: Portrait of the Young Man as an Artist (March 31–August 5, 2018); History: Photographs by David Levinthal (March 31–December 31, 2018); Native Celebrations of the Inland Northwest: Photographs by Jeff Ferguson (March 31–December 31, 2018); Hamilton’s Final Act: Enemies and Allies (March 31–December 31, 2018); The Barber Surreal: Eugene Berman’s Reimagined Barber of Seville (March 31–December 31, 2018); and American Folk Art: Seven Decades of Collecting (March 31–May 13, 2018). Summer features Thomas Cole and The Garden of Eden (May 25–September 30, 2018) and Seen & Unseen: Photographs by Imogen Cunningham (August 11–October 15, 2018). The fall is highlighted by Puzzles of the Brain: An Artist’s Journey through Amnesia (October 15–December 31, 2018). The museum is open March 31 through December 30. Spring hours (March 31–May 7): 10:00 a.m.–4:00 p.m., Tuesday through Sunday (closed Mondays). Summer hours (beginning May 8): open daily 10:00 a.m.–5:00 p.m. This exhibition season is made possible by the New York State Council on the Arts with the support of Governor Andrew Cuomo and the New York State Legislature. For more information on Fenimore Art Museum’s 2018 season, please visit our exhibition page. For more information on upcoming programming, please visit our website calendar. Find our latest annual report here. Non-flash photography is permitted only in select galleries; please check with the admissions desk, security, or refer to your visitors guide. Videotaping is not permitted. Service animals are welcome but need to wear their service identification jacket or vest. Pets and non-service animals are not permitted in the museum or on museum grounds. Smoking, food, and beverages are not permitted in the galleries. 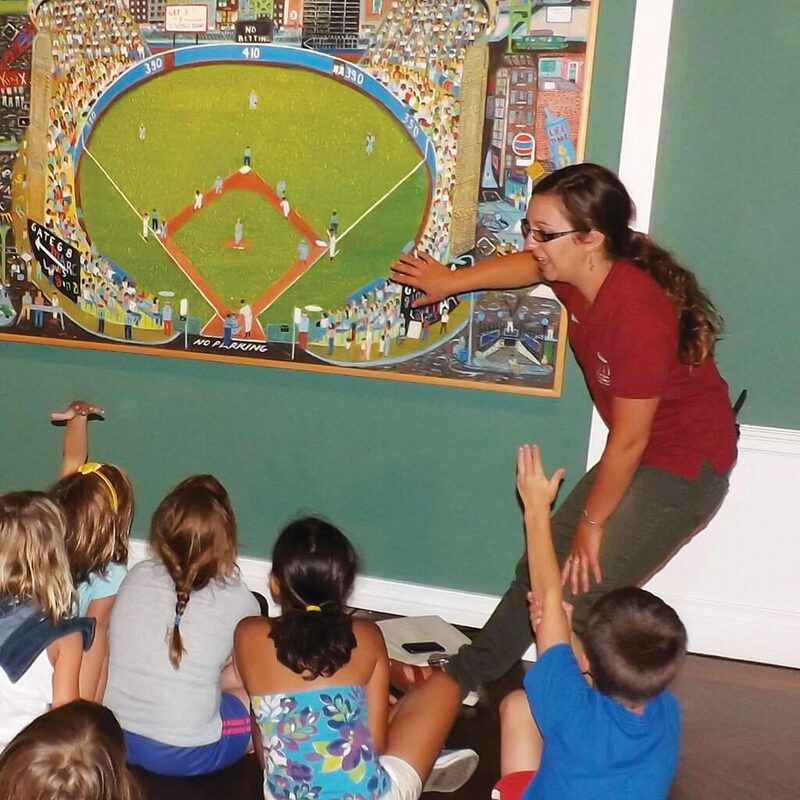 Fenimore Art Museum and our affiliate, The Farmers’ Museum, offer a wide range of career opportunities for persons with a variety of experiences, skills and educational backgrounds. Working here is exciting, challenging and rewarding.